Norwich City manager Alex Neil does not want to see any mistakes as his players fight for their last chance at survival against Watford. 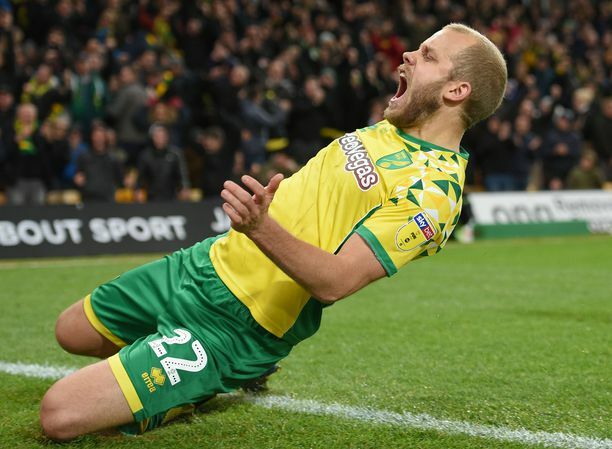 Alex Neil says Norwich City cannot afford to make any mistakes when they take on Watford on Wednesday as the strugglers continue their battle for Premier League survival. 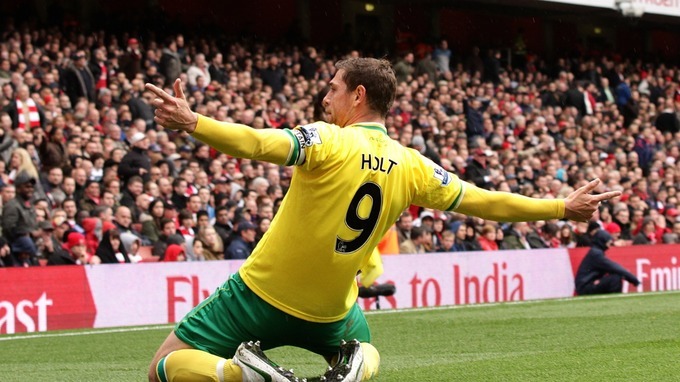 Norwich sit four points behind Sunderland with two games to go and they desperately need to beat Watford, while also relying on Sam Allardyce's men dropping points against Everton, to take their fight against relegation to the final day of the season on Sunday. Neil acknowledged the Canaries have made too many errors compared to their rivals and has urged his team to improve, with no margin for error remaining. 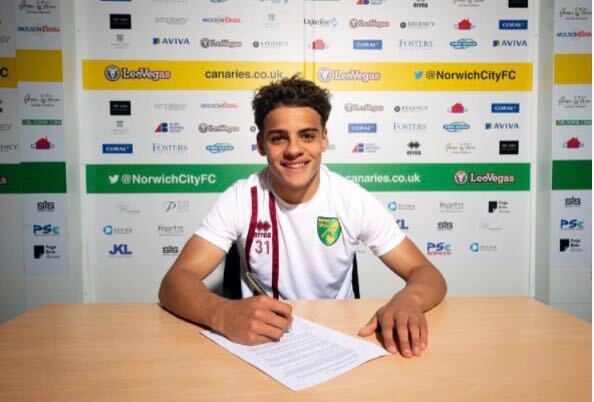 "To be a team at this level and compete, you're going to have to limit mistakes across a season," Neil told the official Norwich website. "Not only that, you're going to have to create more chances and score when those opportunities arise. "There are teams in and about us who manage to do that better than us, and that's why we're in the situation we're in." "I think we've made it really tough for ourselves regardless. If you continue to make bad decisions, then it's not going to be enough." 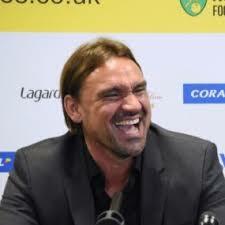 Norwich will be without the injured Jonny Howson (knee), while Andre Wisdom (knee), Timm Klose (knee) and Alexander Tettey (ankle) are all unavailable due to injury, too.